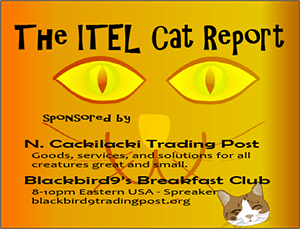 Cryptograms in Mythology – Belief Systems | Inside the Eye - Live! 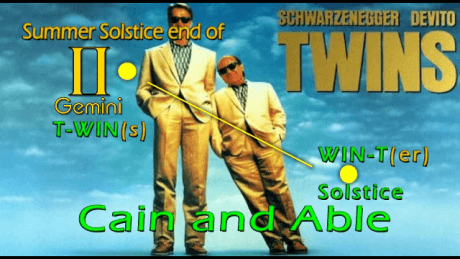 As we approach the Winter Solstice, perhaps one of the more symbolic filled times of the year, perhaps it is a good time to release more information on how an “elite”, dedicated to “the letters”, used an Alphabet as a framework, or skeleton, to craft mythologies upon which belief systems could be created. 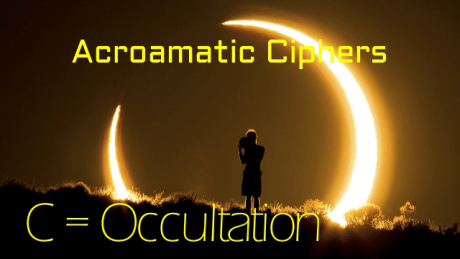 In this video, dated from an original recording from the “Inside the Eye” podcast series, the “Acroamatic Cipher” is discussed. Concepts of “The Christ born of the Virgin M”, “Adam and Eve”, as well as small introduction into the acroamatic ciphers of the first few letters of the Alphabet are included.